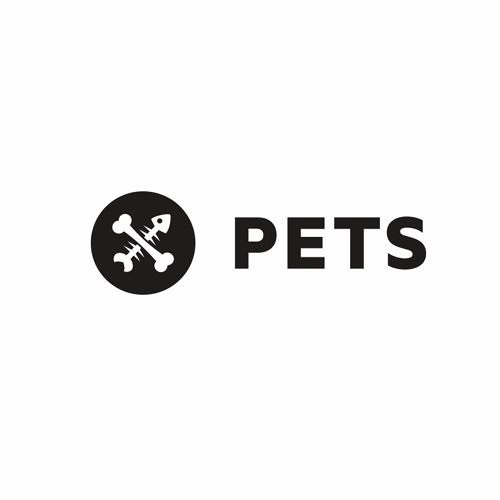 PETS Recordings – run by the polish production duo Catz ’n Dogz – is a label with vinyl & digital releases, a PETCAST podcast series, label nights, as well as the Wooded microfestival. If you'd like to have your demo reviewed by PETS Recordings, you can use our webpage: https://www.pets-recordings.com/contact/ Share your demo tracks and make sure your SoundCloud playlist is private & the tracks are downloadable. If we dig the sound - we will get back to you shortly. Your PETS Recordings team.